There’s a saying that drinking good wine with good food in good company is one of life’s greatest pleasures. 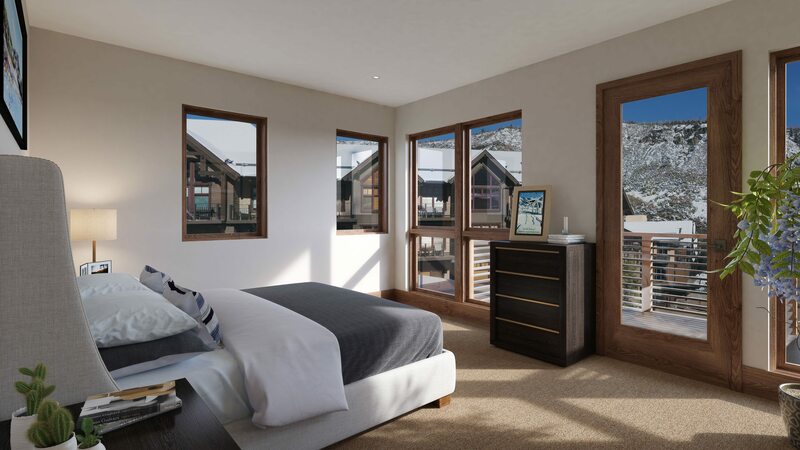 Lumin 01, the most exclusive penthouse of the newly reimagined Snowmass Base Village, was designed to host incredible mountain dinners for your family and friends. This residence’s kitchen is set in an open floor plan whose centerpiece is a 15-foot granite kitchen island perfect for any gathering. In addition, the kitchen boasts chef-inspired Gaggenau appliances the pioneering brand for home appliances for over 300 years. 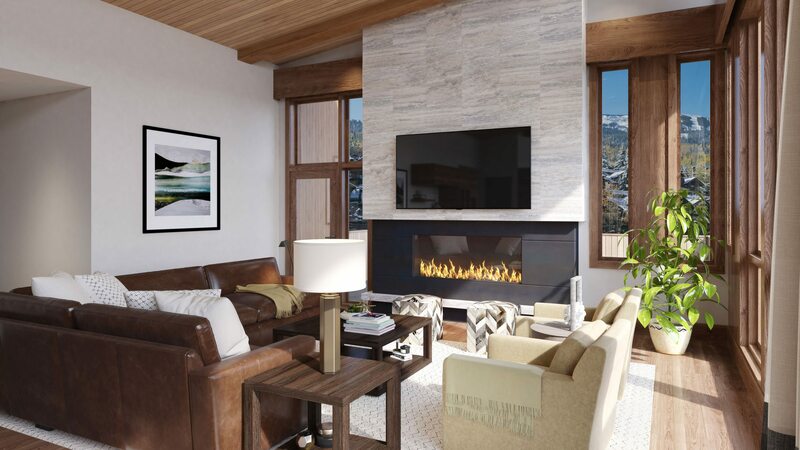 The penthouse offers a separate dining area with a built-in wine buffet and two cozy fireplaces at each end of the great room. 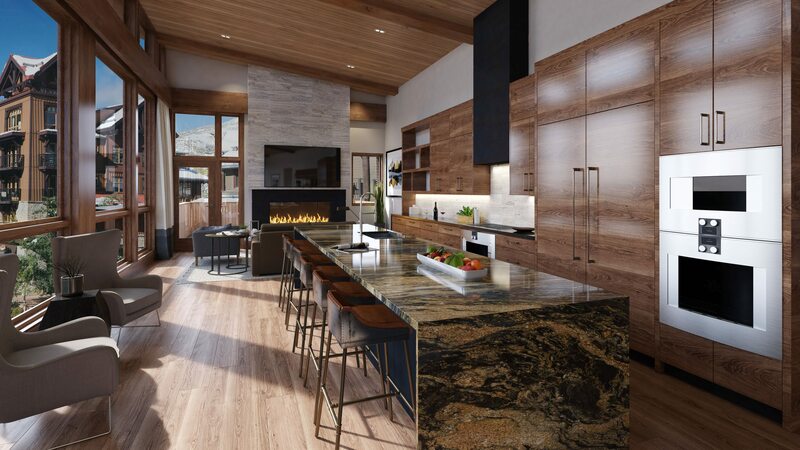 But what sets this gourmet kitchen apart from all others are the commanding views of the slopes and Mt. Daly while you prep your meal and enjoy après. Visit us today, or learn more about the Lumin Penthouses, by clicking here.